BEST HOTEL OF PIAUÍ - PADR Ã THE TOP! 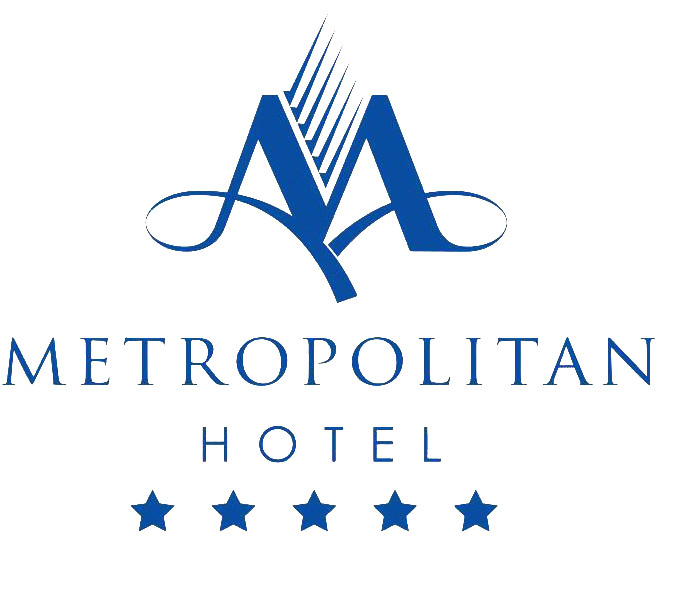 Built in 2001 by the RDamásio Group, the Metropolitan Hotel was born great. As expected, it is synonymous with sophistication and comfort where our guests can enjoy quality service with excellent facilities to suit all tastes. Conceived under the most modern concepts and standards of Hospitality we are ahead in updating so that the comfort of our guests is always in the first place. All the options of Services and Leisure were designed for the most demanding people. BEST COMPANY TO WORK IN PIAUÍ! "We were elected the best company to work for and the award we earned is one of the most respected studies of work environment excellence and people management practices. Among 200 companies that competed, here in Piauí, we were in 1st place. That's why we want to congratulate them, because without our practices and commitment nothing would be possible. " "Thought for discerning people, for whom only the excellent is acceptable." In addition to the comfort, we offer several leisure options like: swimming pool, sauna, bars and spa. And our Fitness Center in Underground 1 open 24 hours.